Lisbon is the best golf destination in Europe. The Lisbon Golf Coast has been named Europe’s best golfing destination by IAGTO (International Association of Golf Tour Operators). The association’s 2,400 members include nearly 600 tour operators, as well as golf resorts, hotels, golf courses, airlines and tourism associations. The award is voted for by the specialist golf tour operators. 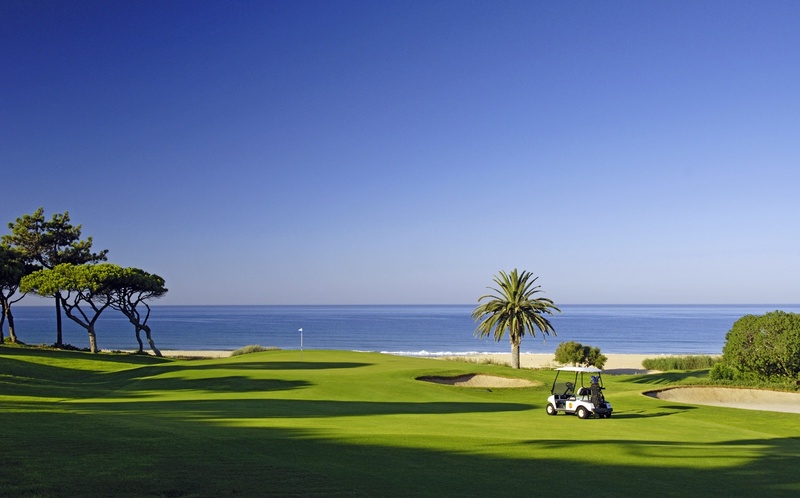 Currently, the Lisbon Region offers around two dozen golf courses. The Strategic Tourism Plan for the region includes the development of joint events and the creation of a “pass” for use at different courses. The sport also fits extremely well with the many other experiences that the region’s diversified tourism offer is able to provide. “This is the second time Lisbon has received this award and we are very proud that, once again, the excellence, quality and diversity of the region’s golf courses have been recognised in this way. Each of our courses has been designed by a renowned architect and promises the golfer a unique experience”, says Vitor Costa, General Director of the Lisbon Tourism Association. The golf courses in the Lisbon Region have all been carefully embedded into their extensive natural surroundings. They also benefit from a mild climate that allows golfers to play in comfort all year round. The award for Golf Destination of the Year for Europe was presented to the Lisbon Golf Coast at a gala dinner held on 8 October at Siam Park, Tenerife, on the final night of the International Golf Travel Market event.